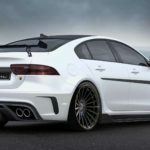 There are not plenty of tuners out there willing to take a Jaguar model in its latest iteration and carry out some daring projects; and that`s a pity since there are a lot of purists that would simply love seeing exclusive packages on such amazing sports cars. 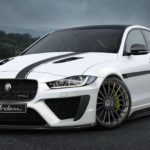 However, there is a Jaguar dedicated tuner that is willing to take matter into their own hands and develop in-house built aero kits and power upgrades for Jaguars. 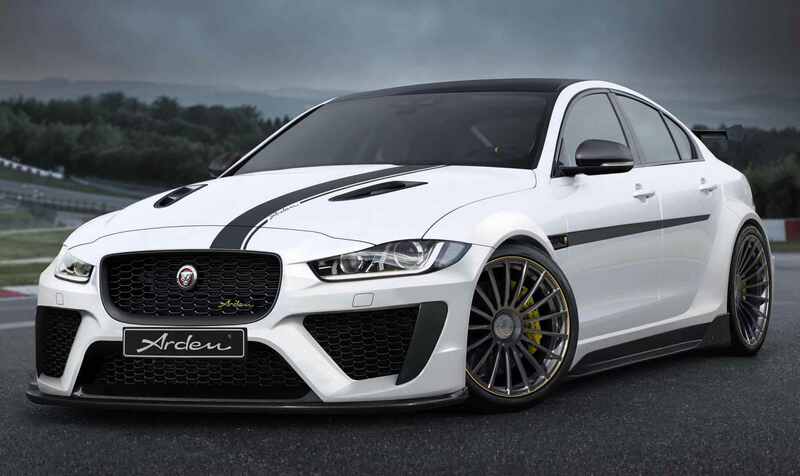 One of them is renowned tuning firm Arden, now developing a full package for the Jaguar XE S.
The model in question is highlighted in the media gallery below and is wearing the tuner`s Project 8, consisting of a new body kit, a couple of interior enhancements and a power boost under the hood. There are plenty of new highlights that make the Jaguar XE S in question stand out from the crowd, such a bespoke front bumper with massive blacked-out mesh grilles, along with gapping intakes in the corner or the bonnet with exquisite black vents. The black roof is complemented as well with the black racing stripe running over the bonnet. 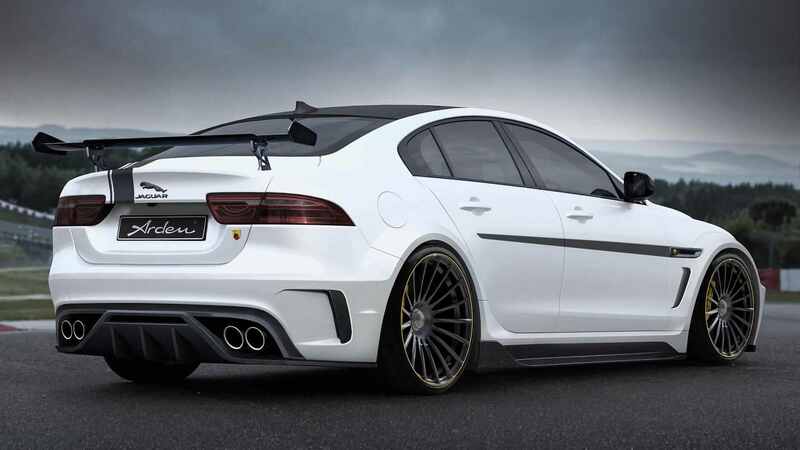 There is also the new rear with the aggressive diffuser or the deck wing for the boot lid. The rear is also highlighted by bespoke quad-outlet exhaust system which announces an impressive engine wild roar and power boost. Running on both sides are also the massive wheel arches which make way for 20-inch alloy wheels. The cabin has received bespoke elements as well, like special Arden floor mats, custom pedals and footrest, as well as leather upholstery and Alcantara for a high-class feel. Powering the Jaguar XE S in the stock form is a 3.0-liter supercharged V6 engine, now featuring an ECU remapping, enabling thus a fresh 342 kW and 583 Nm of torque. As for performance figures, we expect around 4.5 seconds done from a standstill to 100 km/h, given the factory 4.9 setting.